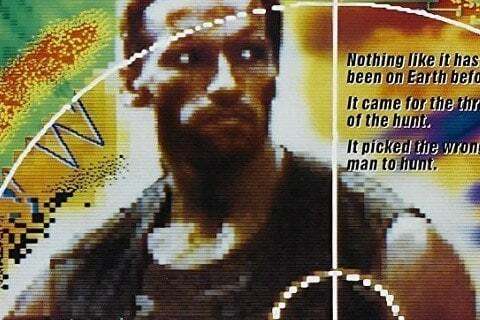 An extraterrestrial warrior known as Predator hunts down an unsuspecting team of commandos in a Central American jungle. The film was nominated for an Academy Award for Best Visual Effects. Director John McTiernan is known for another critically acclaimed action blockbuster, Die Hard. The movie multiple sequels as well as 2 crossover films with the Alien franchise, Alien vs. Predator and Aliens vs. Predator: Requiem.